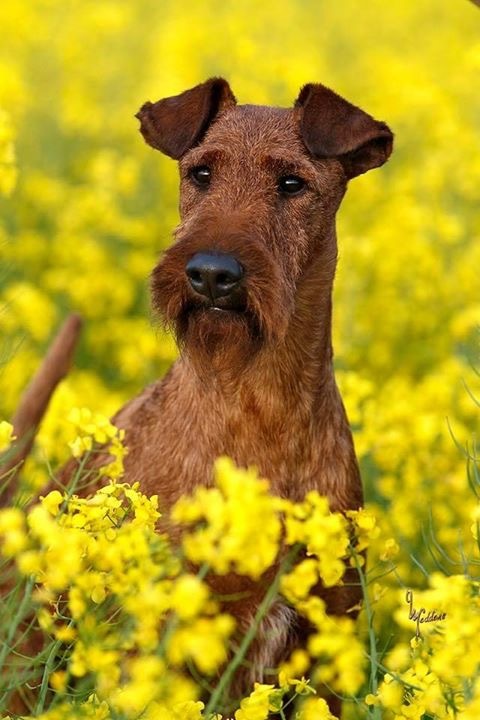 Terriers derive their name from the Latin word terra meaning ‘earth’. 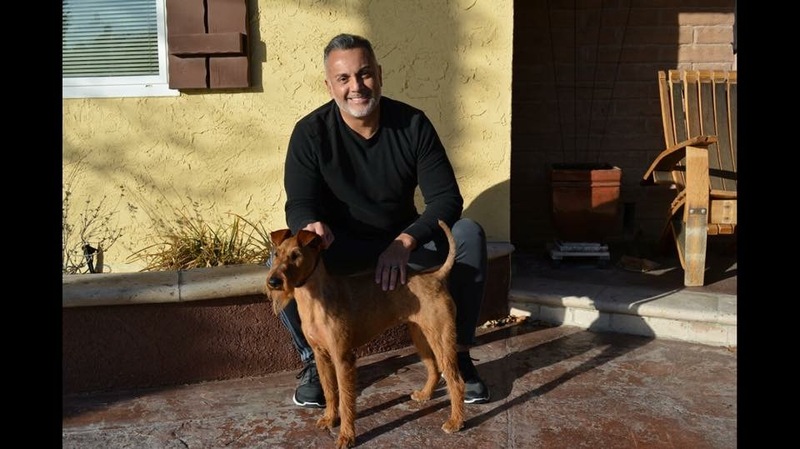 Click here to learn more…. 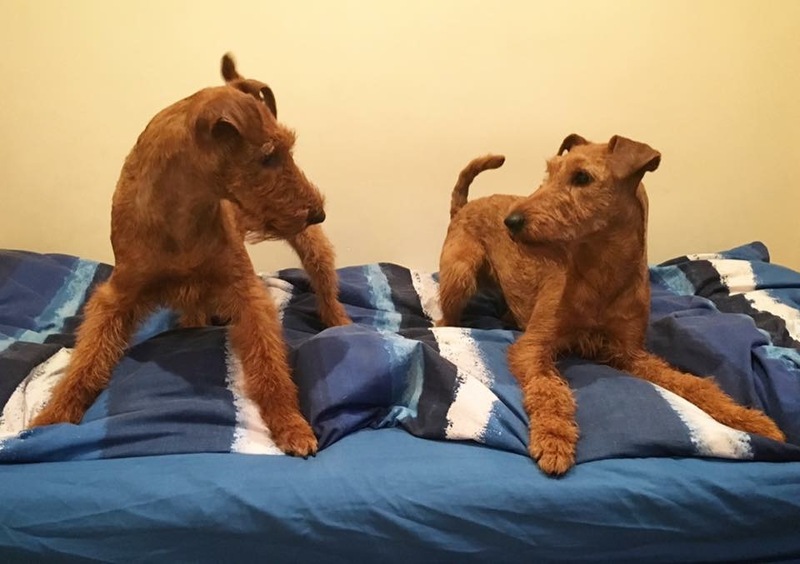 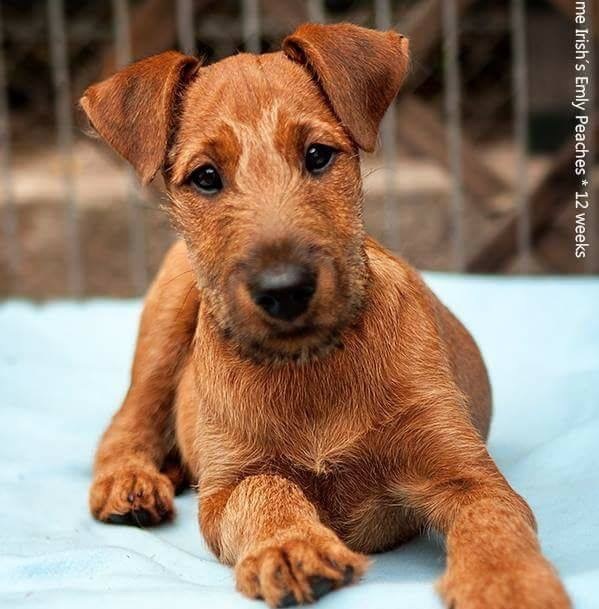 This site is a comprehensive, on-line resource for information about the Irish Terrier breed and the National Club. 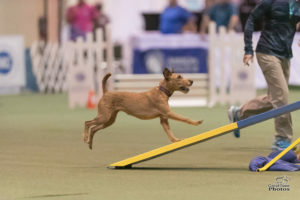 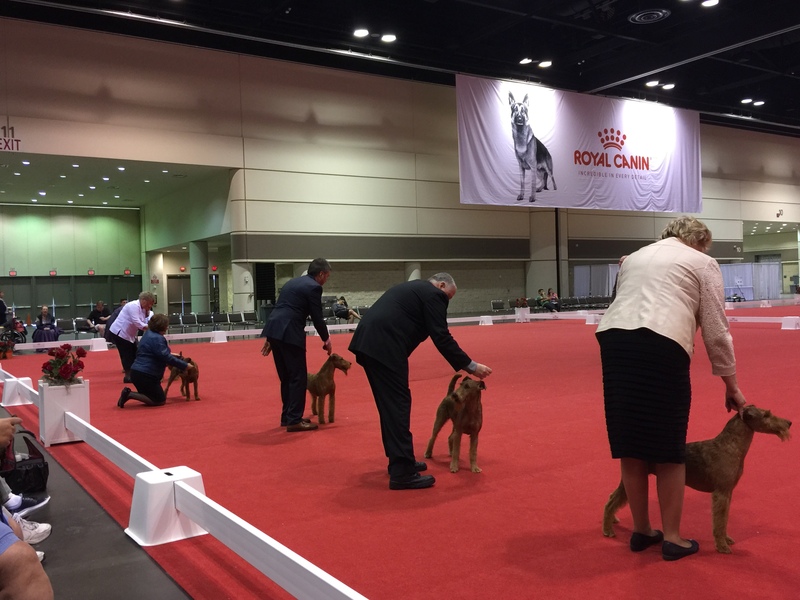 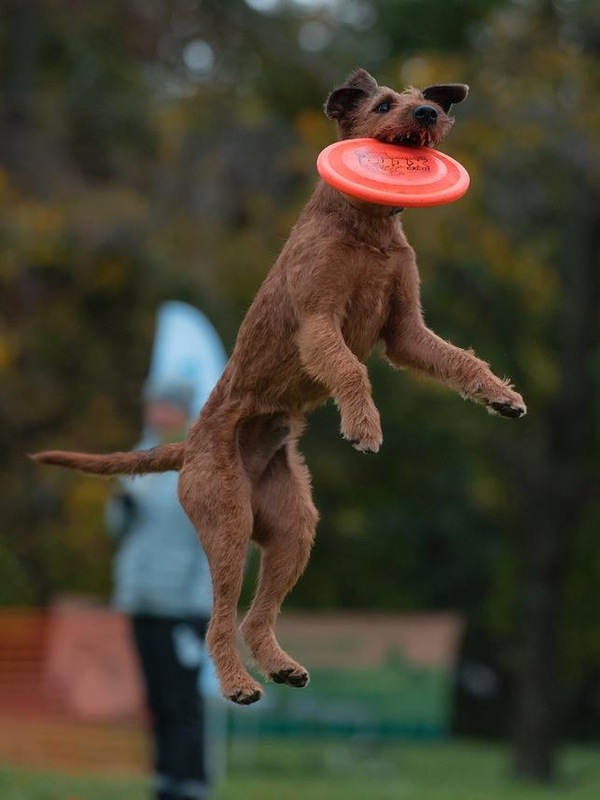 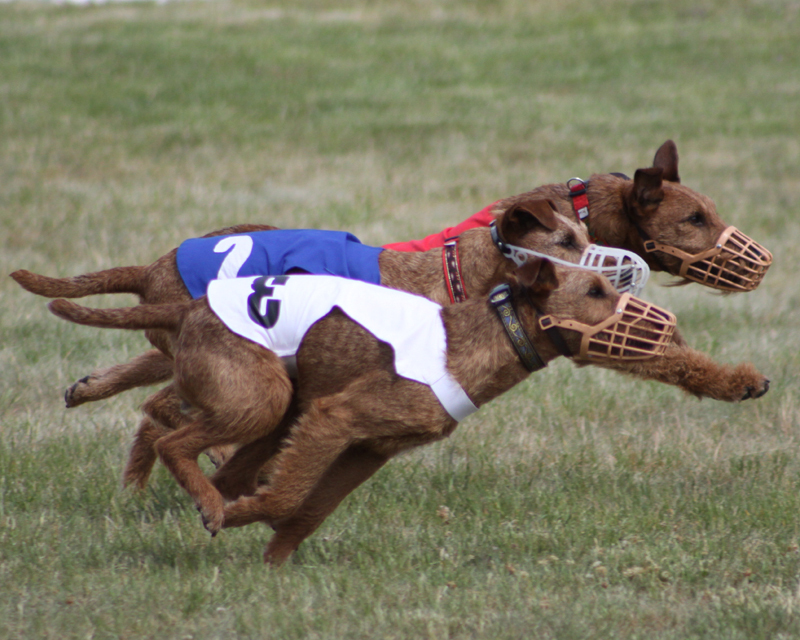 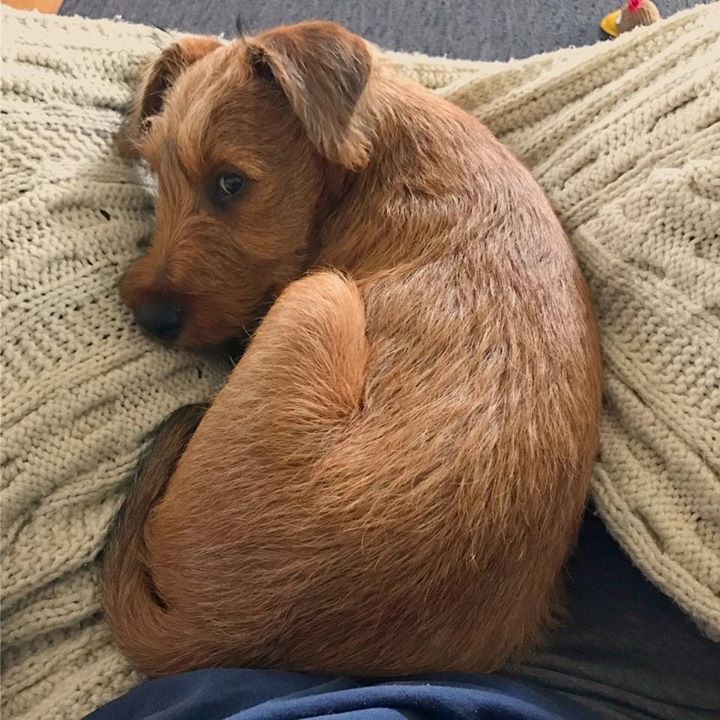 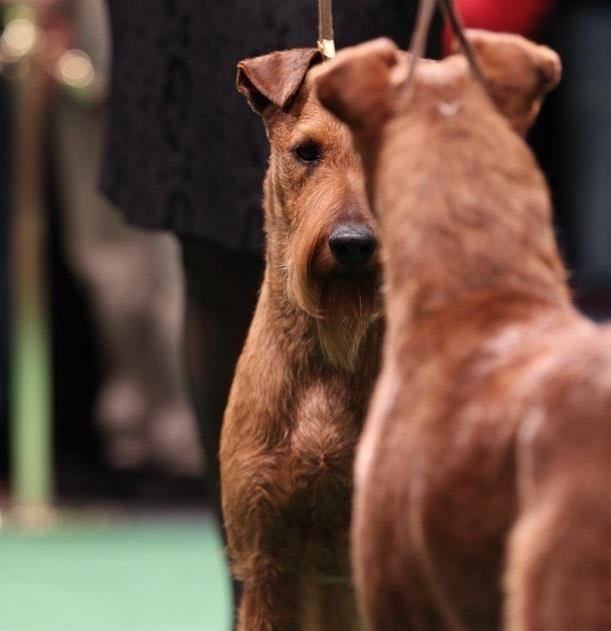 The ITCA promotes responsible ownership of Irish Terriers and encourages membership in the National and Regional Clubs. 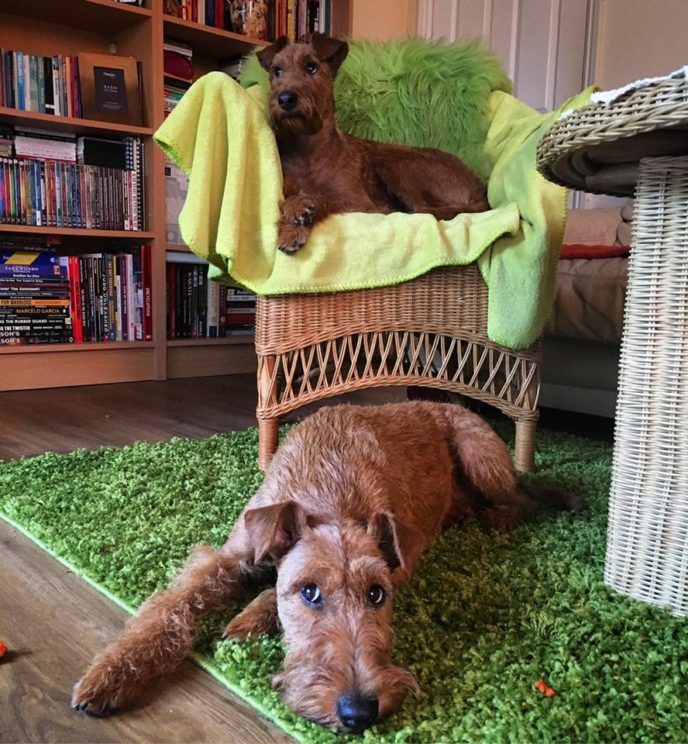 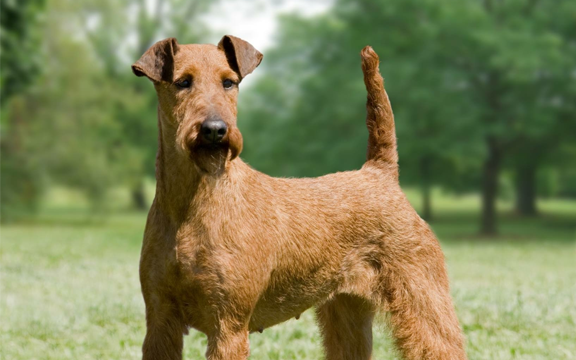 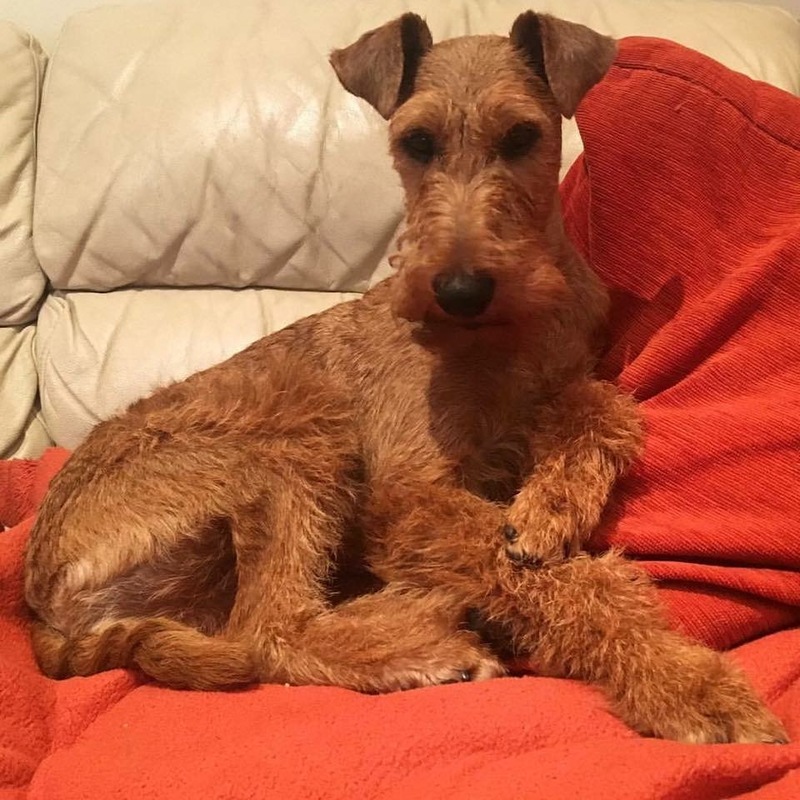 The Irish Terrier originated in Ireland many years ago and can now be found on all continents of the world. 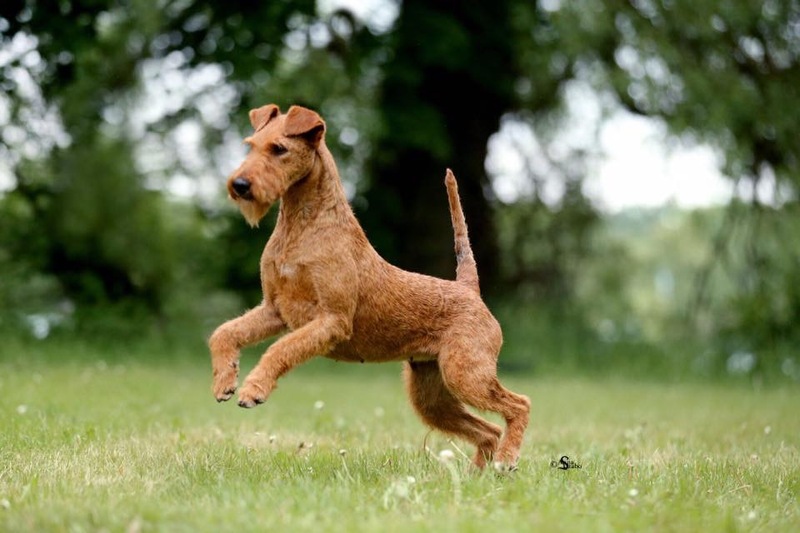 Never existing in great numbers, once seen and owned, an Irish Terrier is never forgotten. 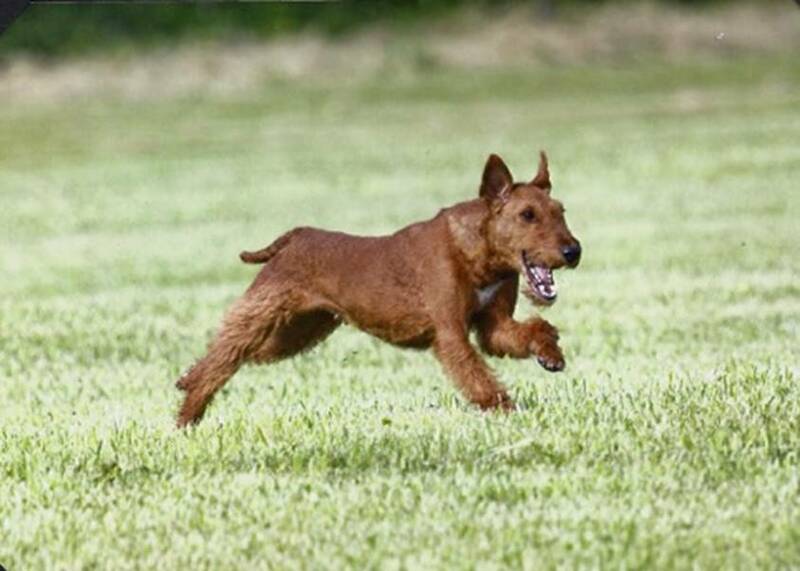 The existence of an Irish Sporting terrier is referenced for centuries in ancient manuscripts archived in the Dublin Museum. 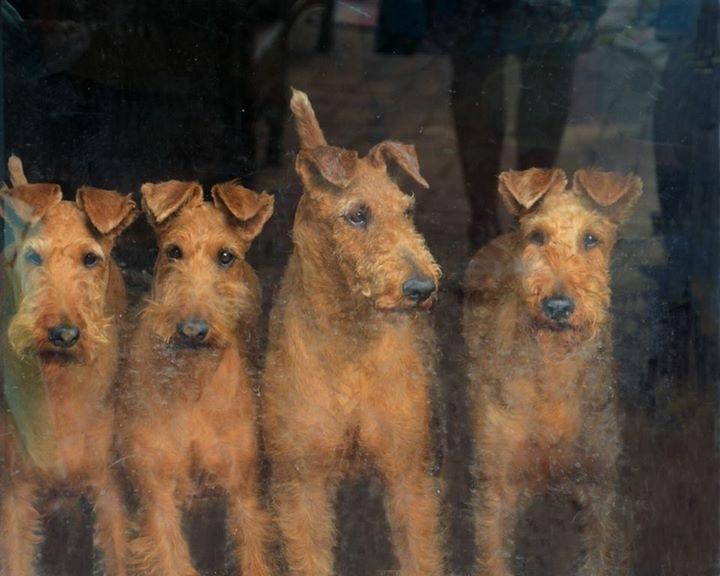 One old Irish writer referred to these dogs as the “poor man’s sentinel, the farmer’s friend, and the gentleman’s favorite”. 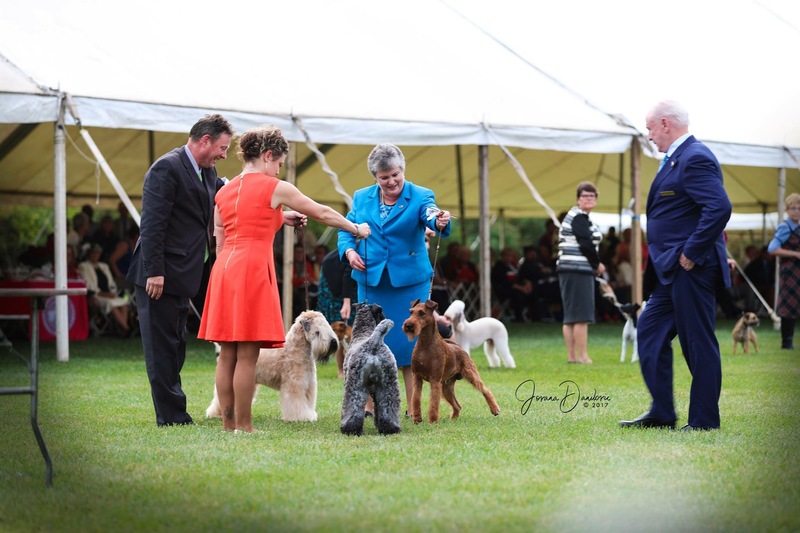 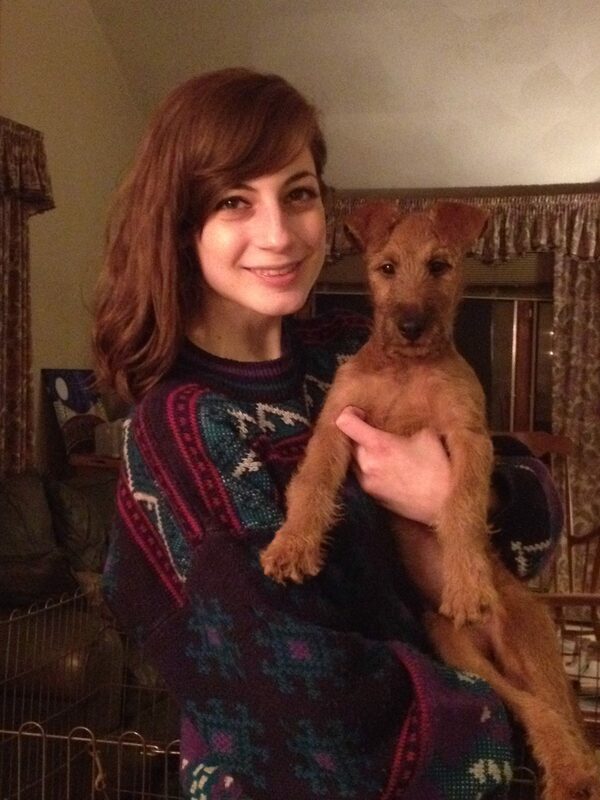 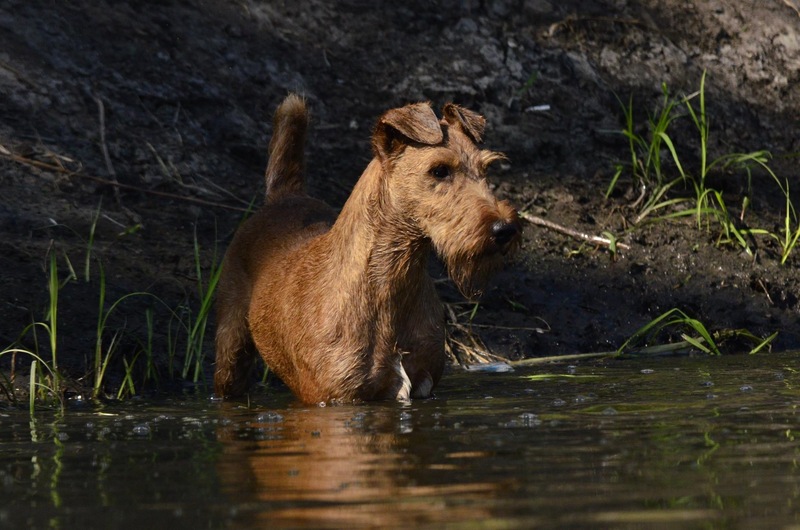 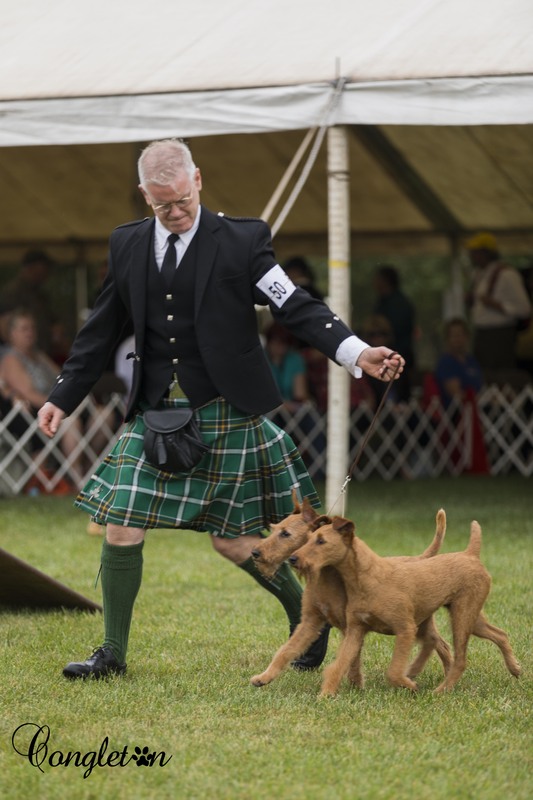 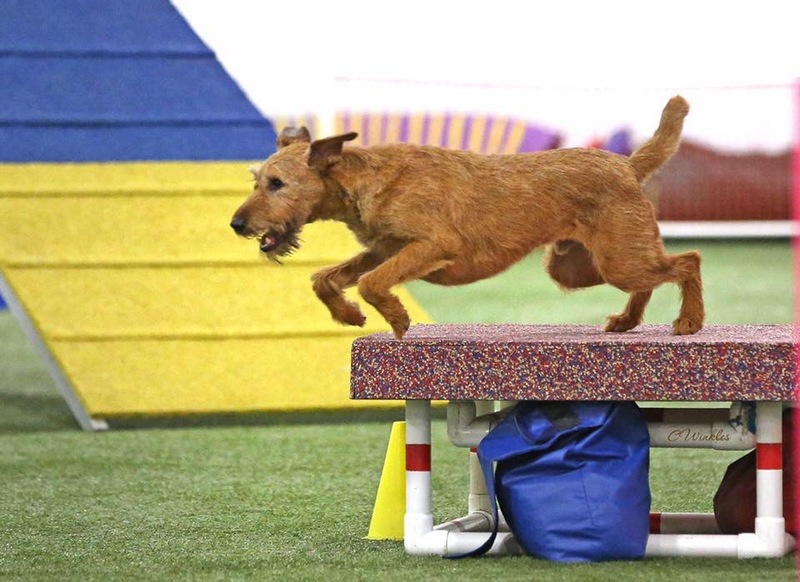 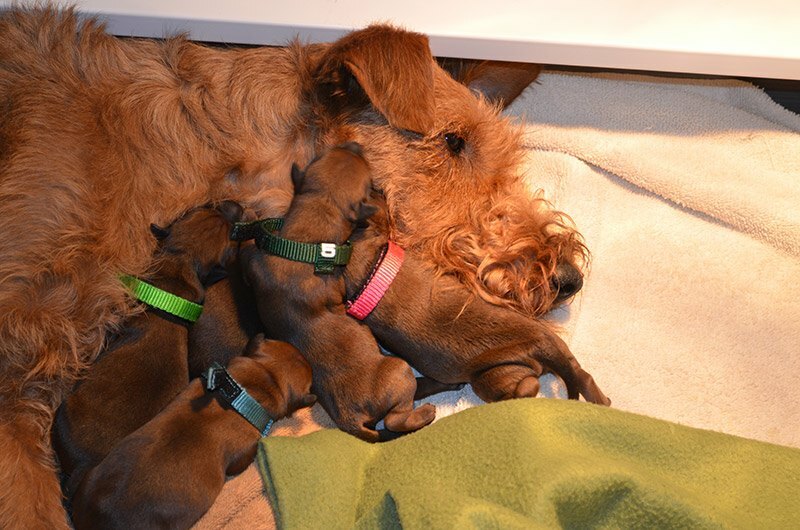 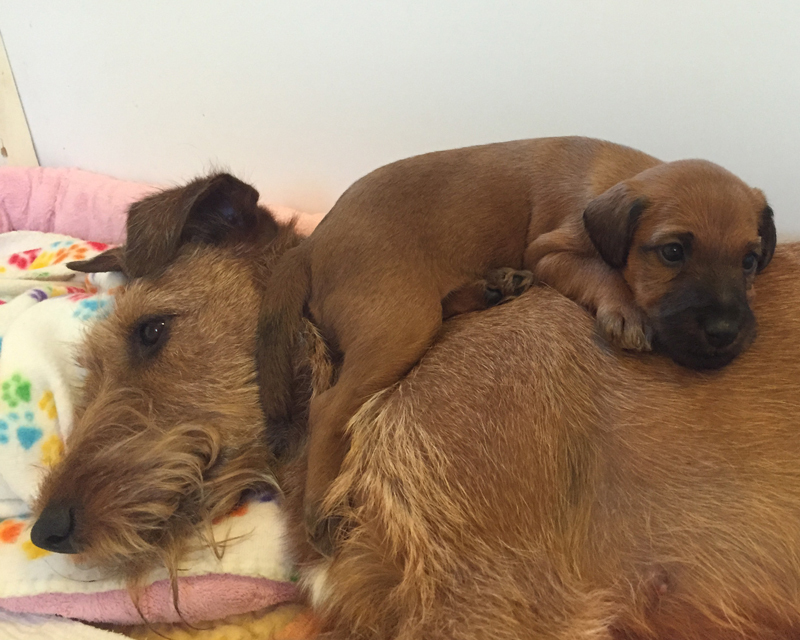 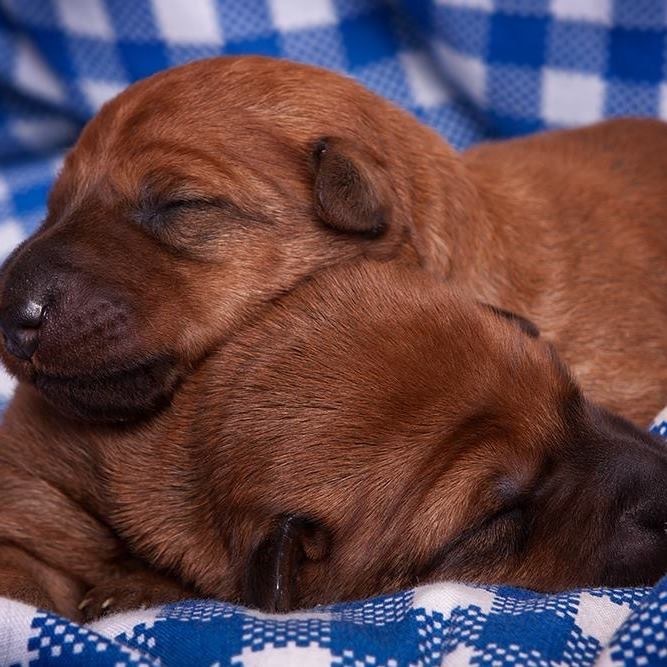 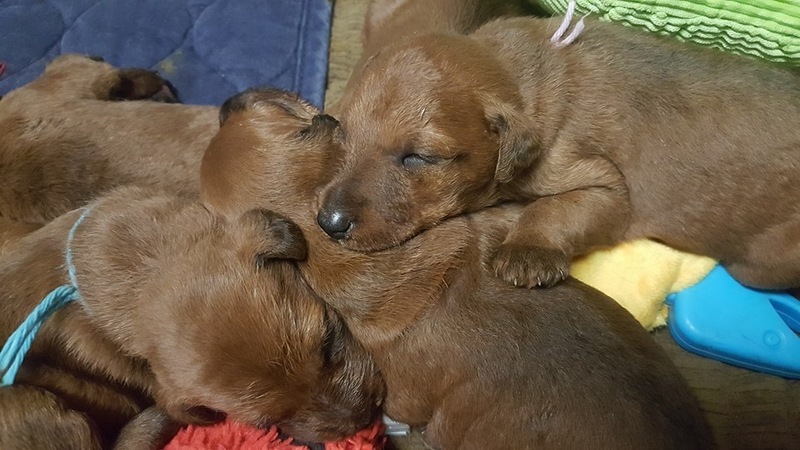 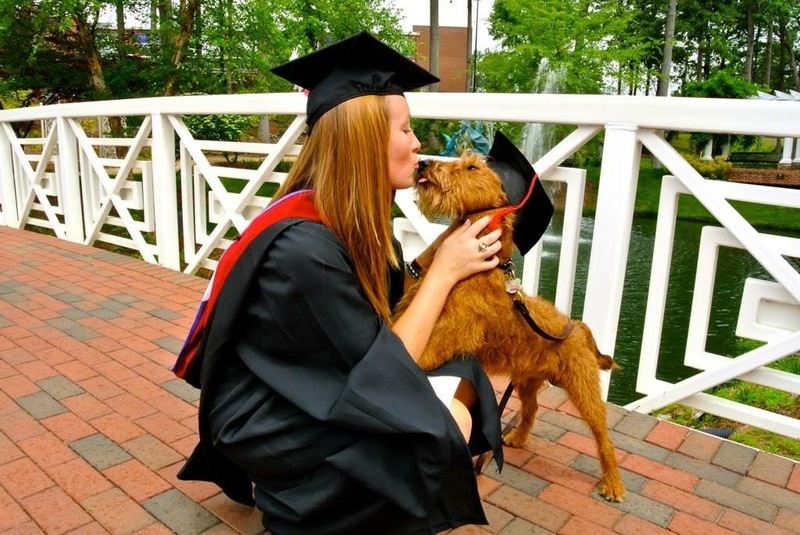 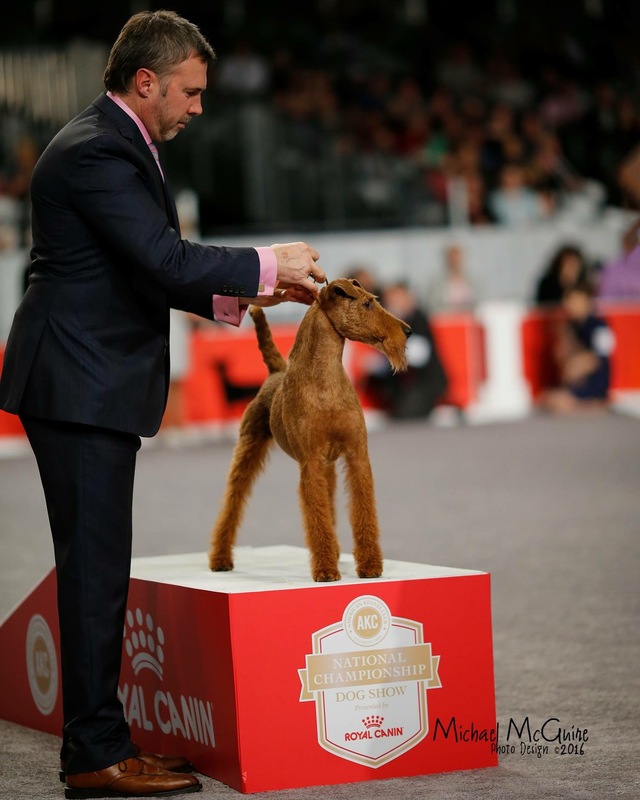 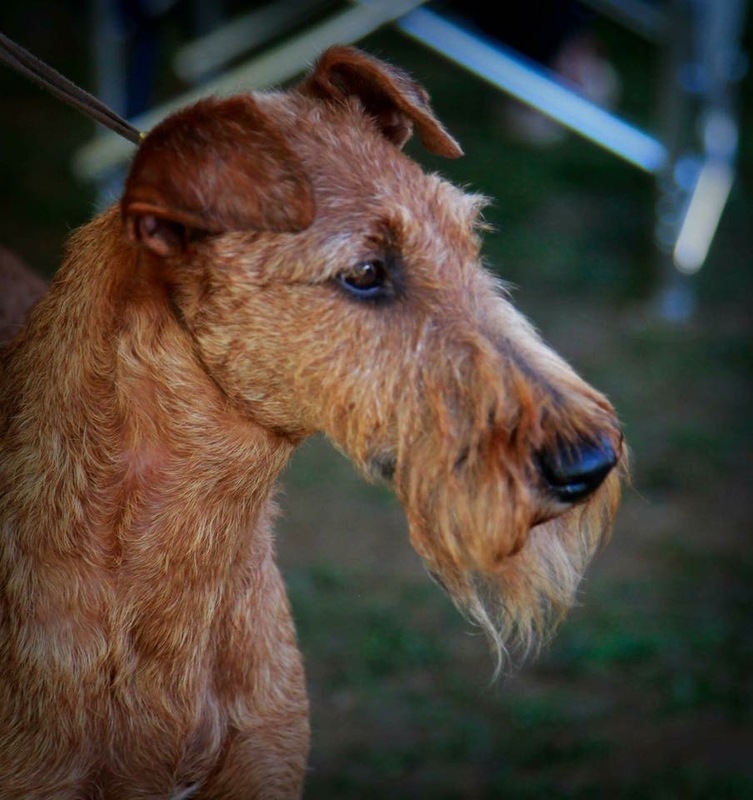 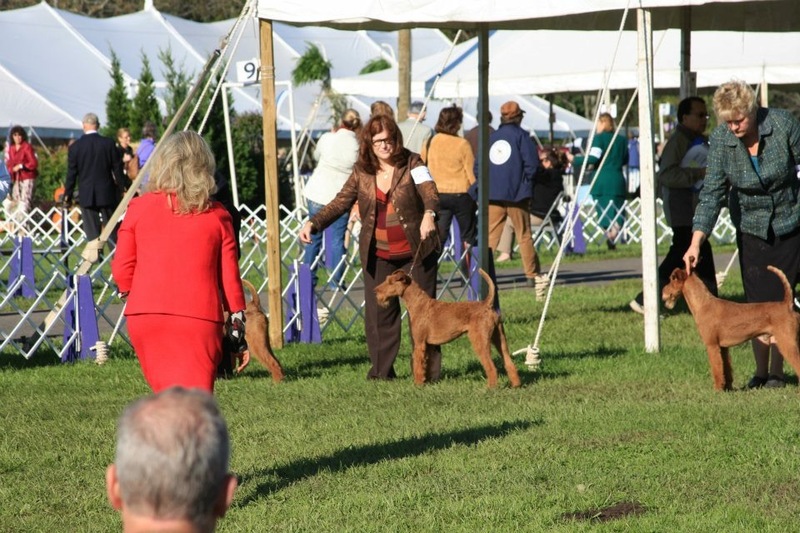 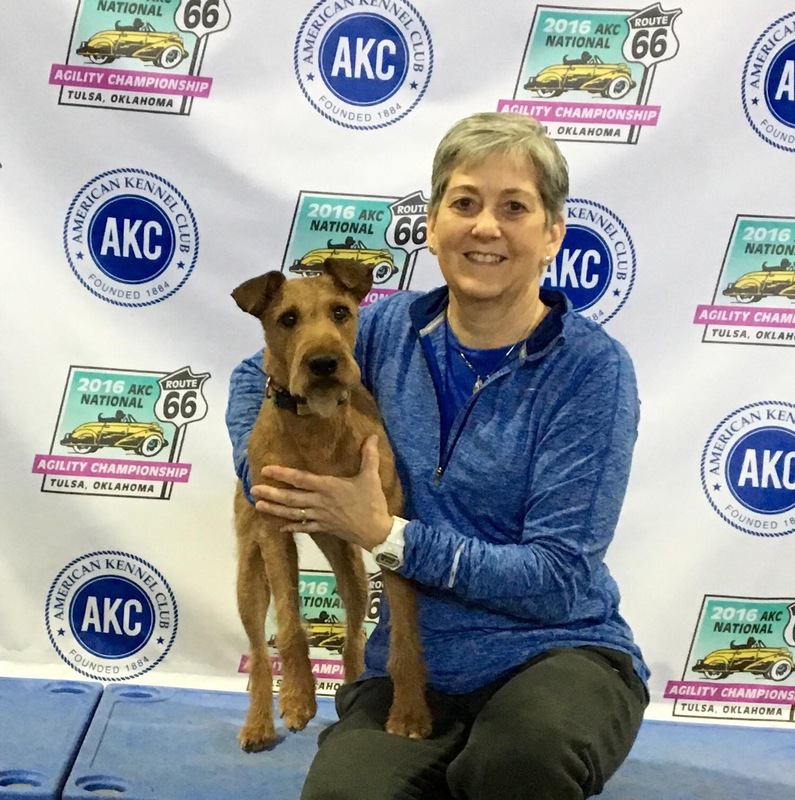 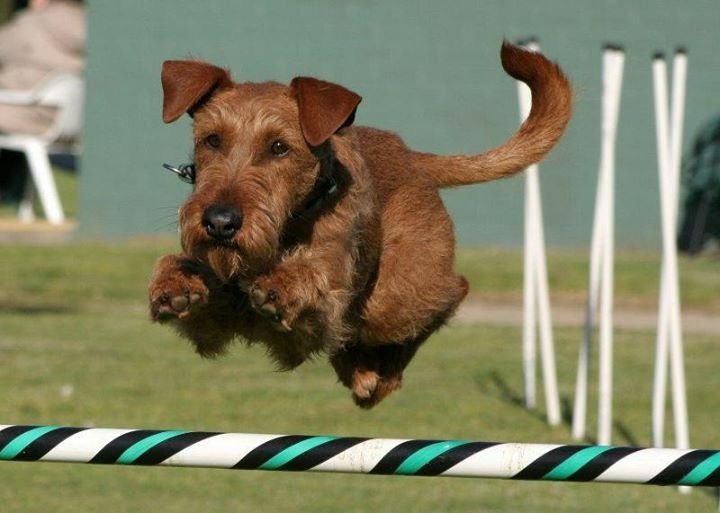 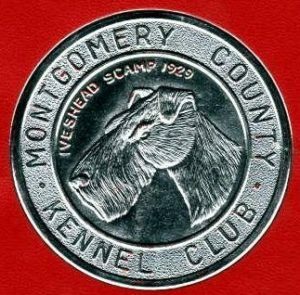 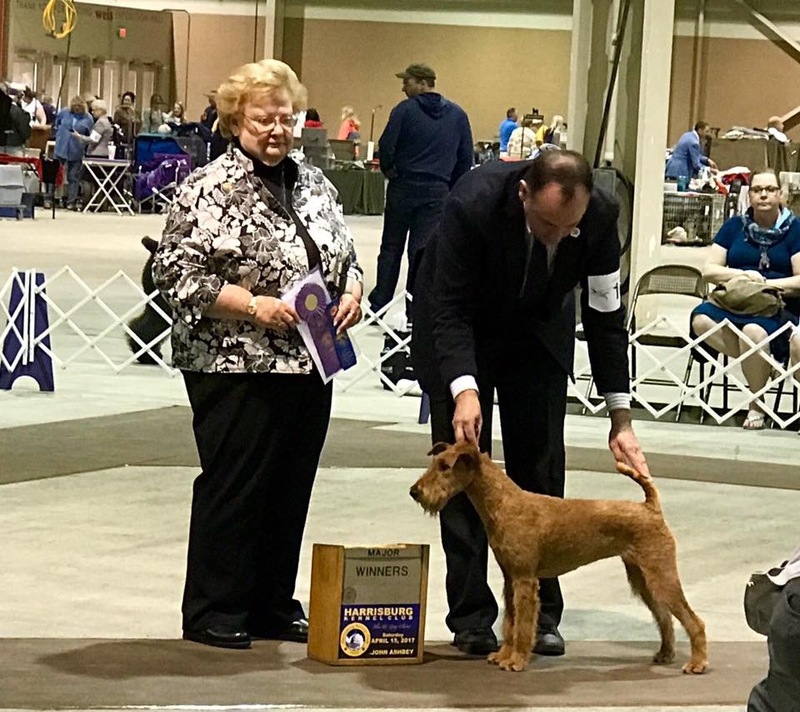 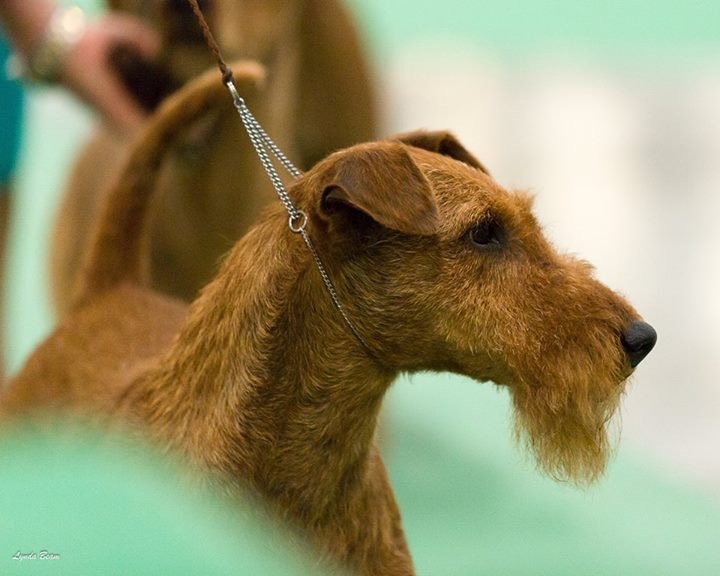 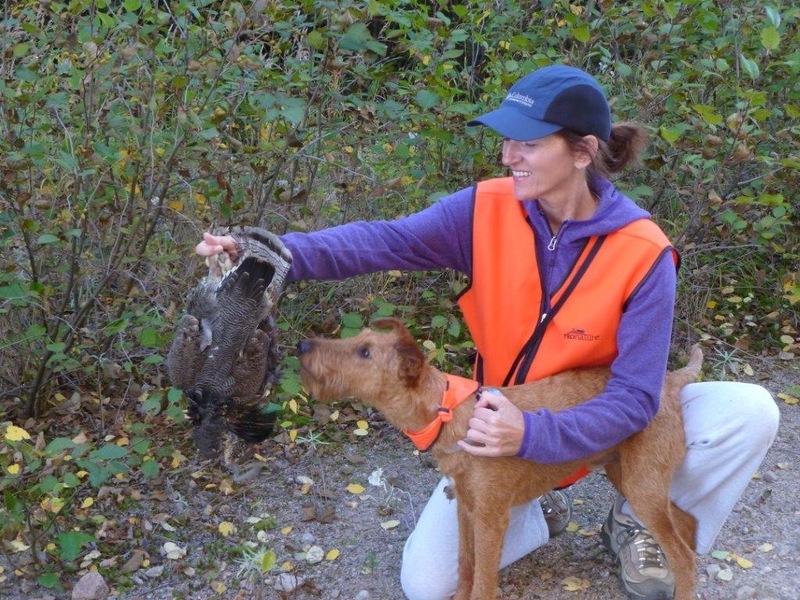 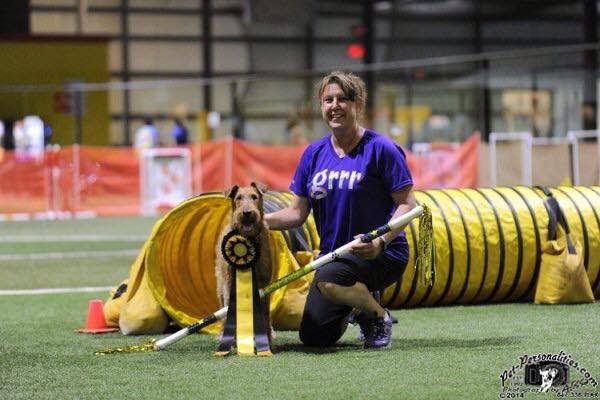 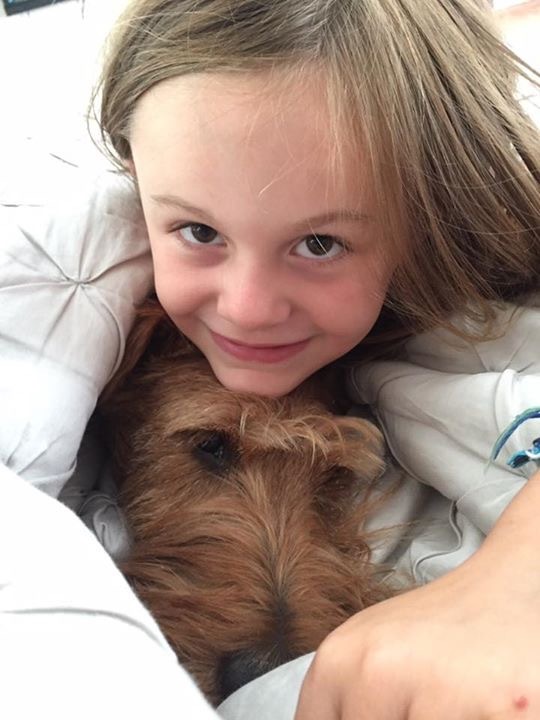 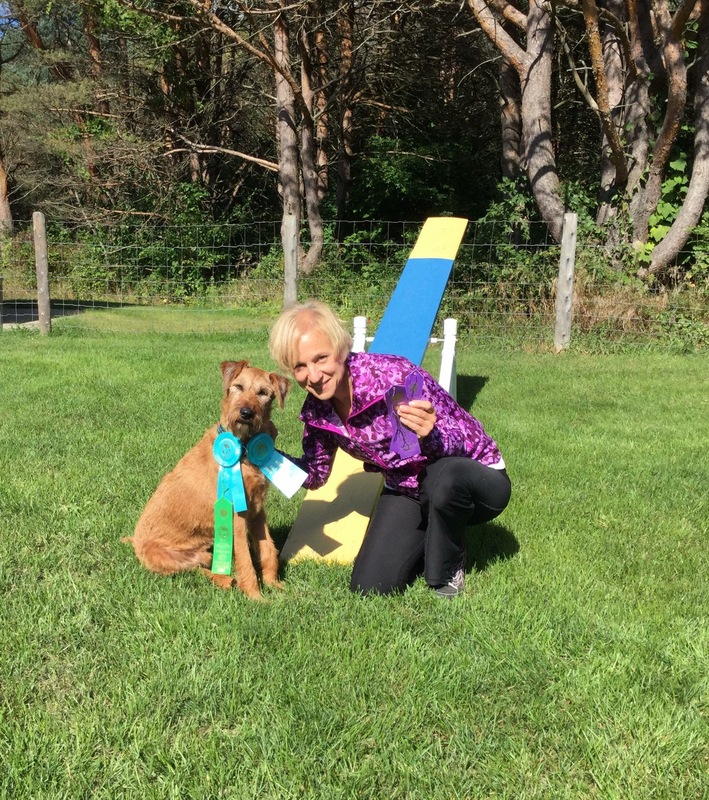 Join the Irish Terrier Club of America! 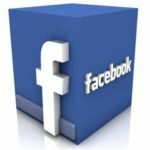 ITCA is now on Facebook!